We design and produce epic corporate events and over the top parties for the most discerning clients. 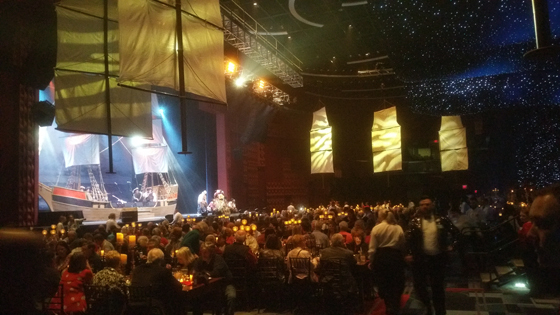 Our pirate themed parties and events are considered the best in America. 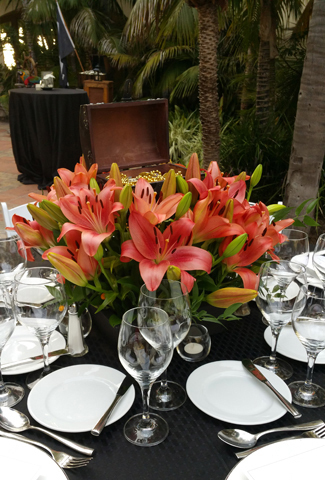 We specialize in creating and producing one of a kind themed events. We have the best entertainers for any kind of event or party. We provide decoration, florals, lighting, sound, entertainment, props and scenic fabrication and more. 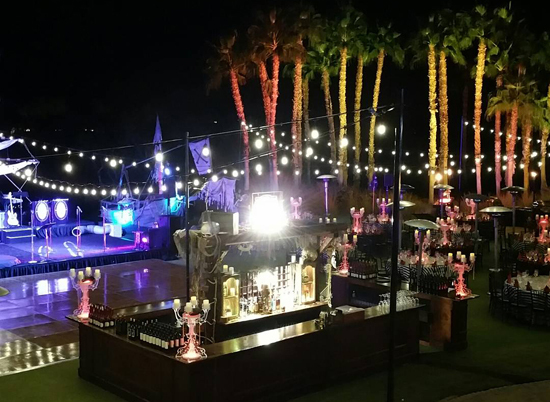 We have provided entertainers to hundreds of corporate events on the West Coast and the East Coast and everywhere in between of the United States. We have entertained thousands of people at many public and private events all over America.